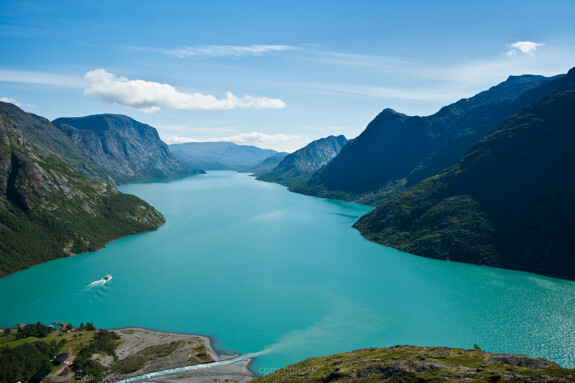 The Jotunheimen National Park has plenty of attractions courtesy of its high mountains, deep lakes and glaciers to name but a few. 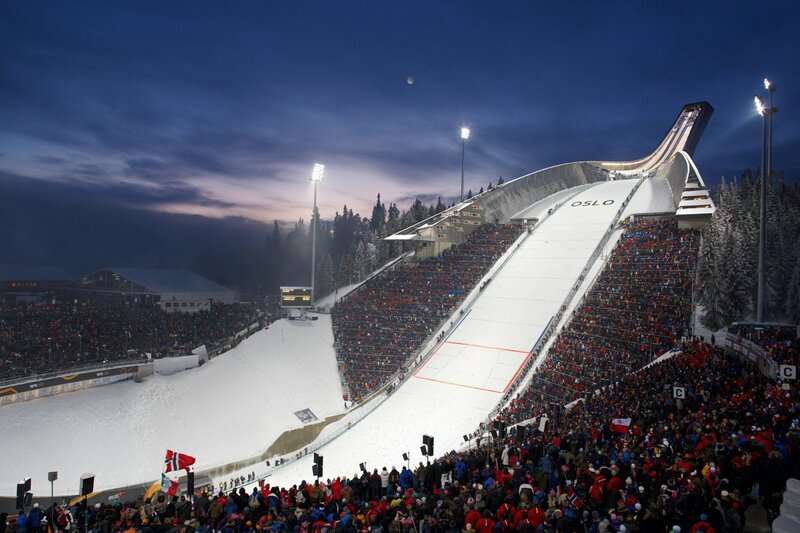 At the park, you can expect to find more than 200 mountain peaks rising 2000m above Jotunheimen. 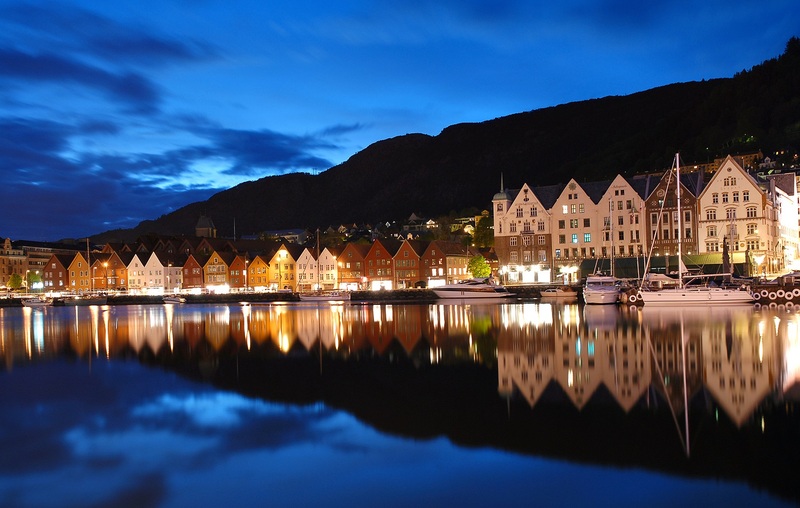 All these attractions make up for the perfect adventure holidays in Norway for you and your family. The Store Skagastolstind, the Glittertind and the Gladhopiggen are ranked as the three highest points in Jotunheimen. If you are looking to explore the alpine landscape, you can move to the western part of the national park around the Luster and Ardal area to catch a glimpse of the scenic views. As one of the most popular hiking areas in Norway, you can expect to find a lot of famous walks in Jotunheimen. While on your adventurous day trip in Jotunheimen, you can expect to find endless walking trails that will take you through lush landscape, snow, valleys and over ice. If you are into it, you can even choose to hike for days or even weeks if you so wish. 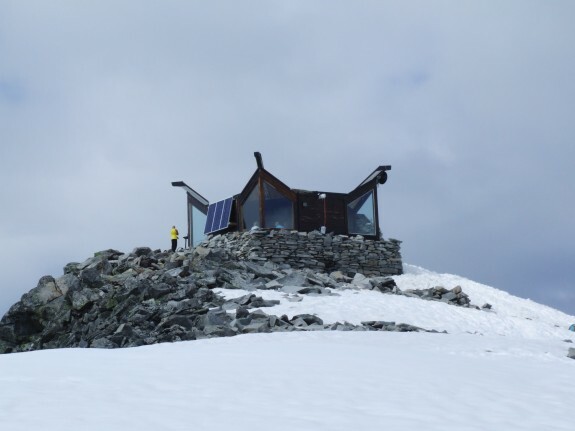 Here is a list of some of the most popular walks in Jotunheimen. The duration of the walk should take you about 6 to 8 hours and will take you through the bright colored alpine lakes and the emerald. As a very popular trail in Norway, you can expect to find breathtaking views of the Jotunheimen landscape. The 1738 meter elevation of the walk offers you the perfect challenge for the walk. 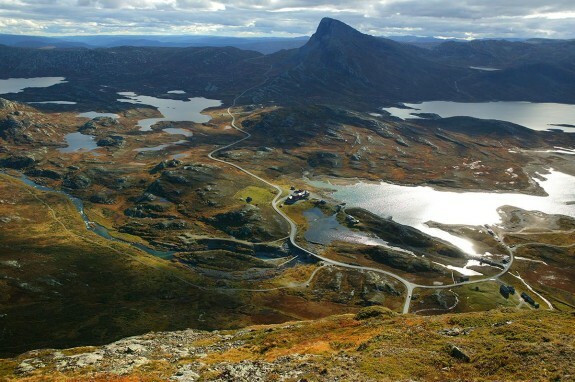 As the second highest mountain in Norway Glittertinden provides you with the perfect Norway hiking experience. You get to experience 5 to 6 hours of hiking on the 1607 meter elevation. The experience ranges from average to challenging. The trails will lead you through a glacier and towards unobstructed views of the Oppland province offering you amazing opportunities of exploring the breathtaking views of the site. 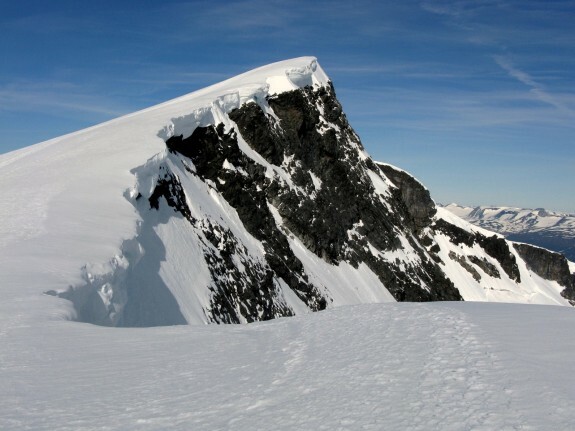 To sit atop the world you have to conquer the 2469 meters of Galdhopiggen rising above sea level. The hike should take you about 5-6 hours of an average hiking level. If you visit when the weather is perfect you get a perfect opportunity of exploring the 360 degree panoramic view of the mountain, the lakes and the many attractions found in close proximity. A walk to the Pigg cottage will get you treated to some of the best Norwegian dishes and drinks. A very accessible trail that provides you with a hiking duration of about 5-6 hours. The accessibility of the trails allows you to explore the majestic Jotunheimen National Park and all the attractions it has to offer. With the Bygdin and the North Valdres under your feet, this walking trails will provide you with a feeling of walking in the Home of the Giants. 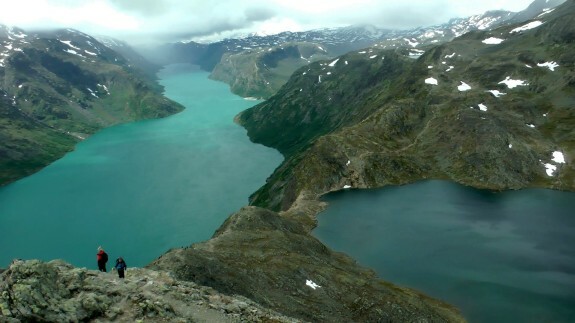 With all these attractions found in Jotunheimen you can understand why Jotunheimen falls among the top places to visit in Norway without being disappointed.